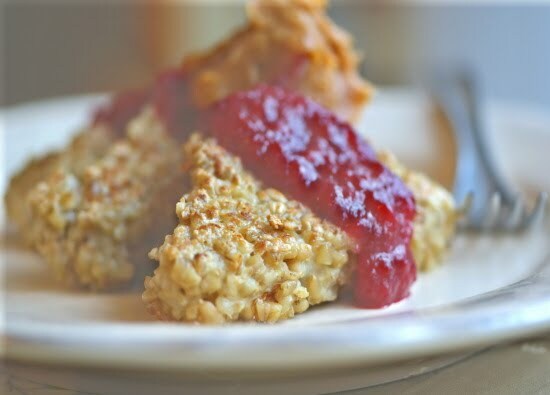 prepare it, you’ll love this easy and delicious use of oats. 1 Tbsp (15 ml) coconut oil or extra virgin olive oil, preferably organic. Line a loaf pan with parchment or spray with nonstick spray and set aside. be a tad thicker than regular oatmeal). nut butter, or another topping. Makes 3-4 servings.